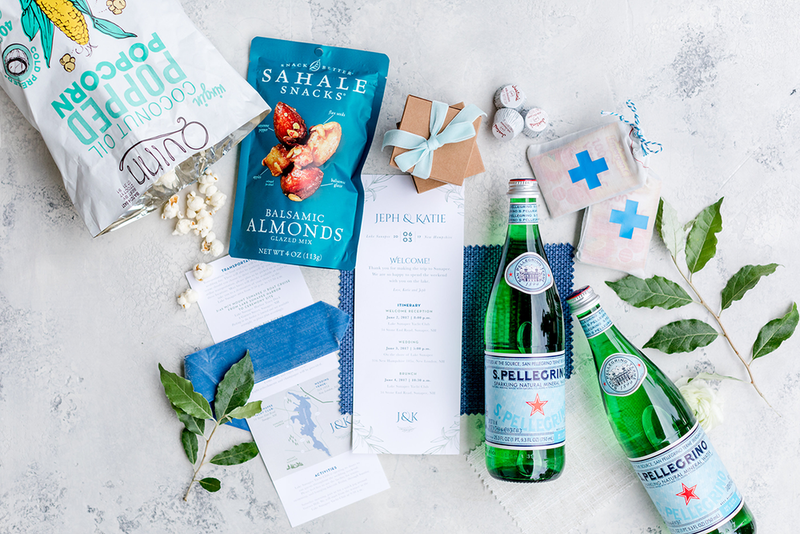 All of my invitation suites are custom designed for your one-of-a-kind event. 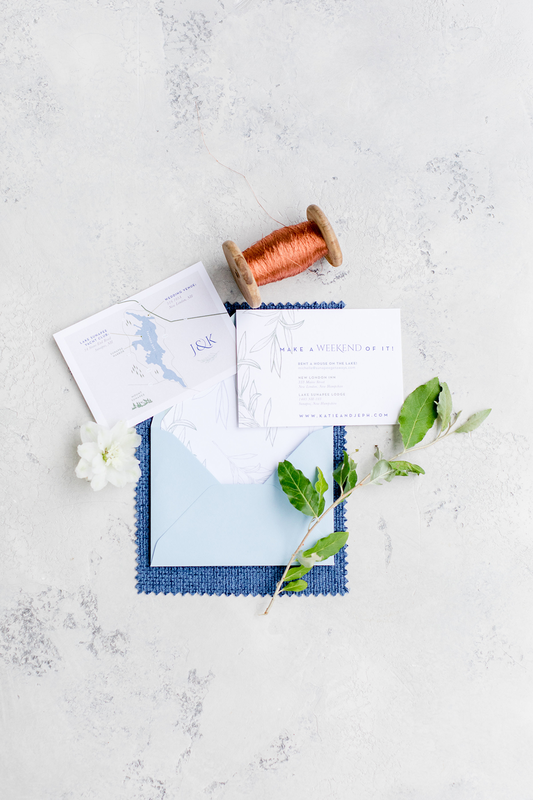 I will take care of everything, from wedding logos, save-the-dates, and invitations to day-of stationery like, ceremony programs, place cards, and menus. Oh, and don’t forget the thank-you cards! 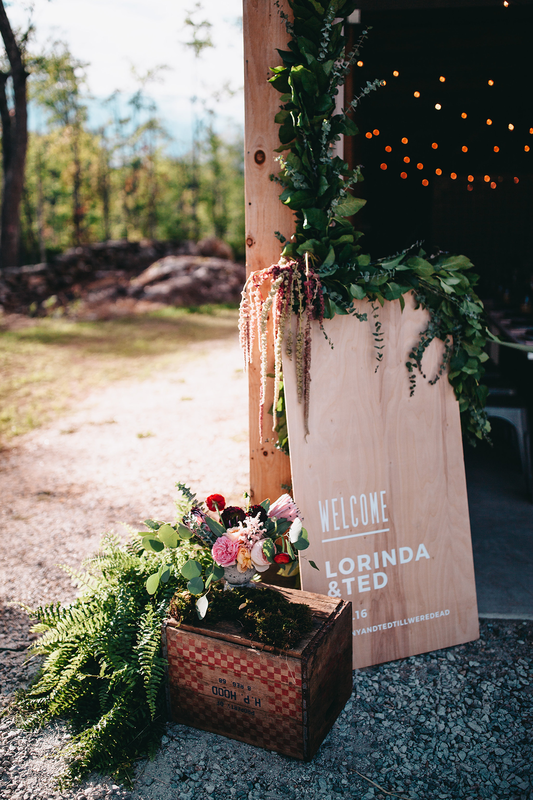 I am here to help you make your event more magical than it already is, with customized style and ease. I am available for these event stationery services and more. 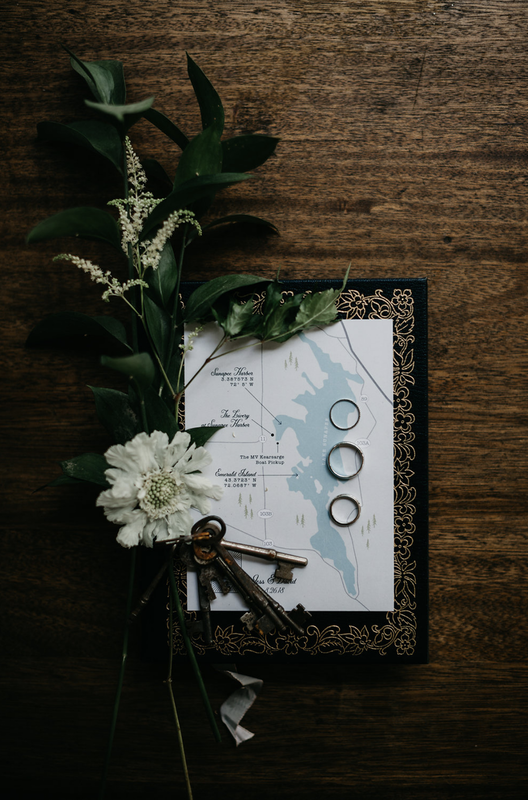 Save the Dates should be mailed out 6-8 months prior to your wedding. 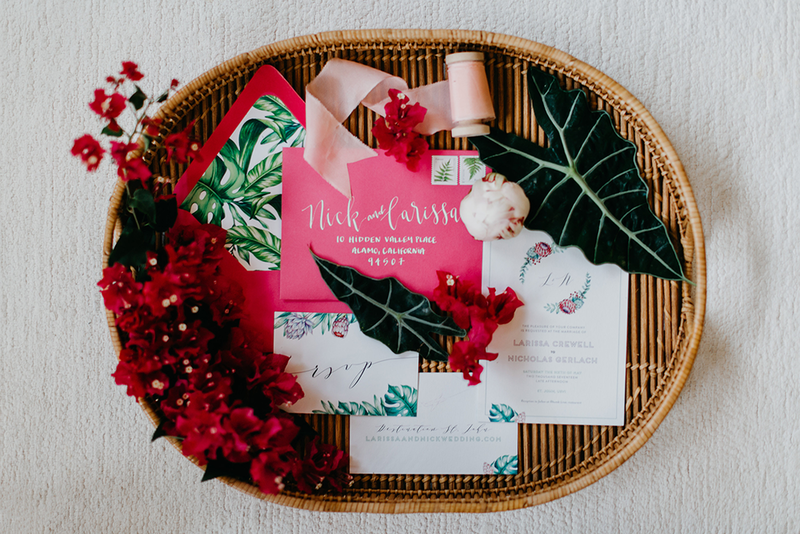 Start the design process 2-3 months prior to when you plan to send Save the Dates out. Design process takes about 2 months. 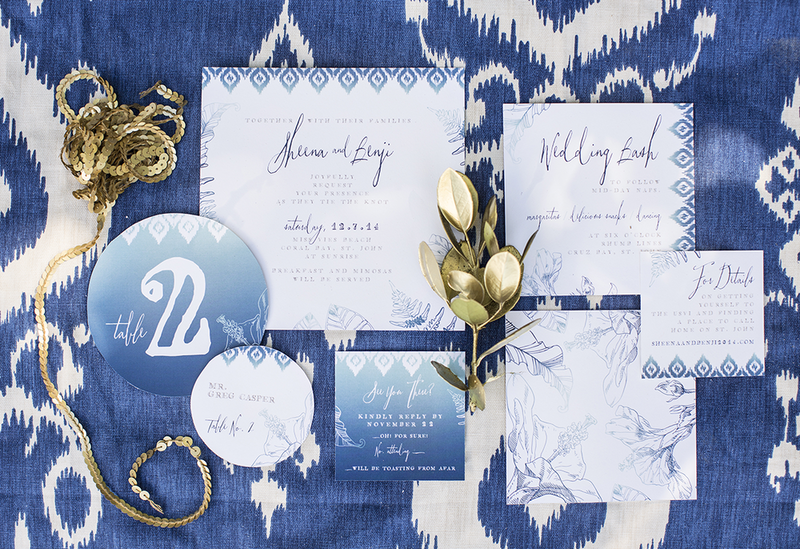 Invitations should be mailed out 8 weeks prior to your wedding. 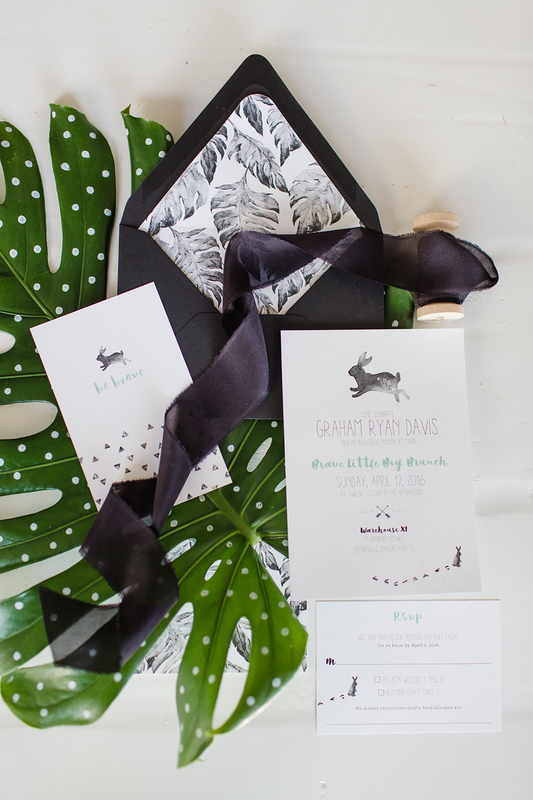 Start the design process 3-4 months prior to when you plan to send Invitations out. Design process takes about 3 months. Length of design process is dependent on stationery needs. For pricing: get in touch.